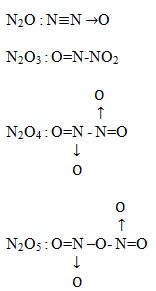 In this reaction N2 acts as diluent and retards the further oxidation. Question. 3 Among the following compounds, the number of compounds that can react with PCl5 to give POCl3 is O2, CO2, SO2, H2O, H2SO4, P4O10.